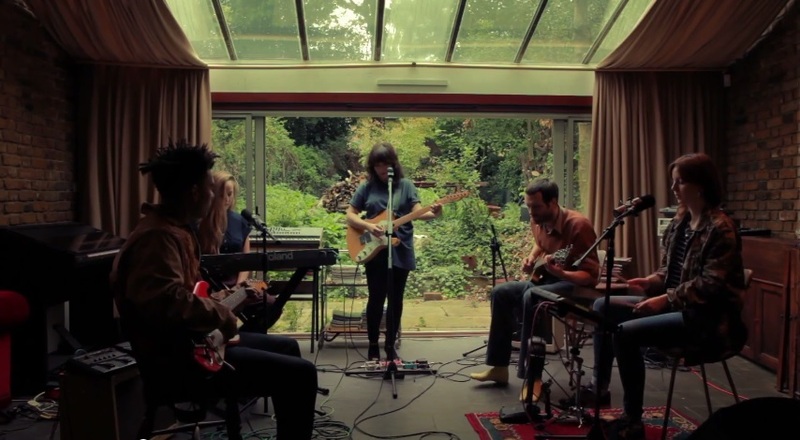 London-based Laura Groves just released this video for “Pale Shadows” that knocked me out when I first heard it. Her voice is so warm and comforting, the perfect sort of soothing melody you need right now to get yourself through yet another cold, grey Fall day. It’s easy to get lost in this song’s simple beat and gentle guitars and not ever want to take it off repeat. You can pick “Pale Shadows” up on her Thinking About Thinking EP. This entry was posted in Music Videos and tagged Laura Groves. Bookmark the permalink.